Preheat oven to 160°C (325°F). Place the butter, sugar, eggs, yoghurt, lemon zest and vanilla in a bowl and whisk to combine. Add the flour and whisk until well combined. 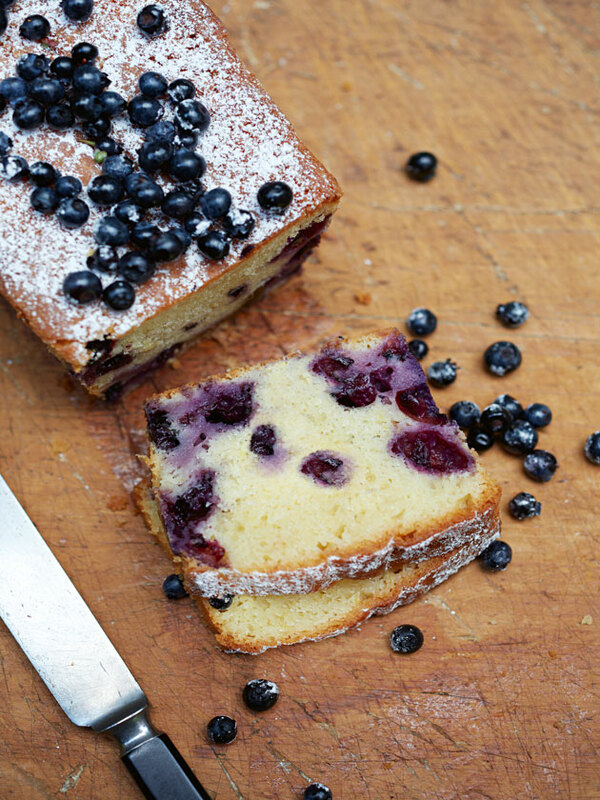 Fold through the blueberries and spoon into a lightly greased 22cm x 8cm x 7cm loaf tin lined with non-stick baking paper. Smooth the top with a palette knife and bake for 1 hour–1 hour 10 minutes or until cooked when tested with a skewer. Allow the loaf to cool in the tin for 10 minutes before turning it out onto a wire rack to cool completely. Dust with icing sugar and top with extra blueberries to serve. Serves 6–8. One word - DELICIOUS & so easy to make!